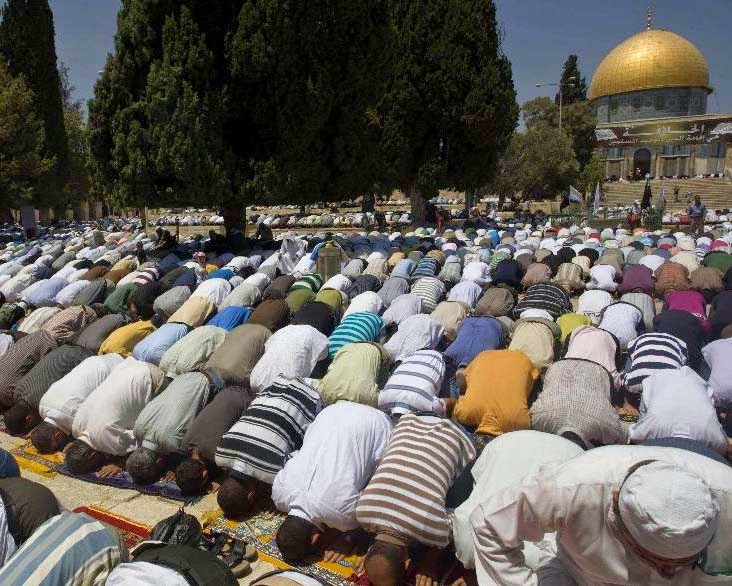 Manila, Philippines - President Benigno 'PNoy' Aquino III on Monday has declared July 29, 2014 (Tuesday) a regular holiday in observance of Eid'l Fitr, the end of the Islamic holy month of Ramadan. Aquino has signed Thursday last week and released on Monday the Republic Act 9177, which declares Eid’l Fitr as a regular holiday throughout the country. “In order to bring the religious and cultural significance of the Eid’l Fitr to the fore of national consciousness, it is necessary to declare Tuesday, 29 July 2014, as a regular holiday throughout the country,” the proclamation said. Eid’l Fitr is a celebration of the Muslim community for three days after the end of the month of fasting. 1. If the employee did not work, he/she shall be paid 100 percent of his/her salary for that day. Computation: (Daily rate + Cost of Living Allowance) x 100%. The COLA is included in the computation of holiday pay. 2. If the employee worked, he/she shall be paid 200 percent of his/her regular salary for that day for the first eight hours. Computation: (Daily rate + COLA) x 200%. The COLA is also included in computation of holiday pay. 3. If the employee worked in excess of eight hours (overtime work), he/she shall be paid an additional 30 percent of his/her hourly rate on said day. Computation: Hourly rate of the basic daily wage x 200% x 130% x number of hours worked. 4. If the employee worked during a regular holiday that also falls on his/her rest day, he/she shall be paid an additional 30 percent of his/her daily rate of 200 percent. Computation: (Daily rate + COLA) x 200%] + (30% [Daily rate x 200%)]. 5. If the employee worked in excess of eight hours (overtime work) during a regular holiday that also falls on his/her rest day, he/she shall be paid an additional 30 percent of his/her hourly rate on said day. Computation: (Hourly rate of the basic daily wage x 200% x 130% x 130% x number of hours worked).